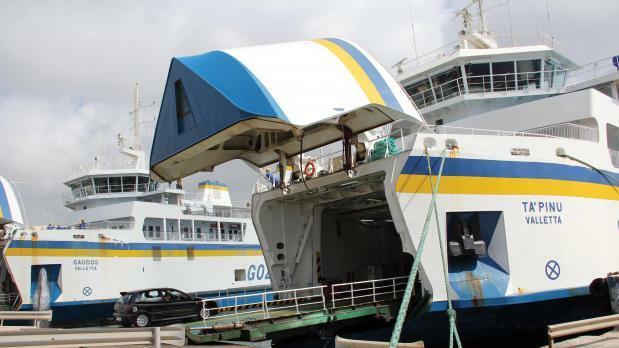 The number of passengers using the Gozo ferries rose by 2.3 per cent to 1,146,490 during the first quarter of the year compared to the same three months last year. The highest number of passengers was recorded in March - 477,945 or 41.7 per cent of the total for the quarter. The number of vehicles on the ferries increased by 7.1 per cent to 363,460. There were 5,449 ferry crossings, an increase of 3.6 per cent over the same period in 2018. The majority of trips took place in March - 2,034 or 37.3 per cent of total trips for the quarter. Passenger traffic from Ċirkewwa was busiest on Fridays and Saturdays whereas the highest numbers from Mġarr were recorded on Sundays and Saturdays.